A final product isn’t just what you see inside a box, rather it comprises the packaging or box as well. This means, if you got a really good product, you can’t afford to present it in poor packaging. Else, it will sabotage the customer experience. Besides the looks, one key purpose of a box or packaging is to keep its contents safe until it reaches the consumer. This is where an insert comes into play. The companies use packaging inserts to keep your products from moving around inside the casing. It is also used to position an item in a way that automatically enhances its presentation when the customer unwraps the product. 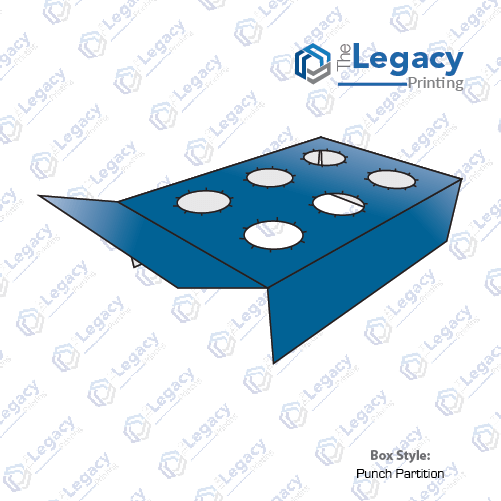 Wholesale & custom inserts also come in handy when a manufacturer is willing to have window cutouts or window patching in the software or food packaging boxes because it keeps the box contents well placed and boost their value. The custom made inserts can be manufactured from different materials since they serve as a base where your products rest properly. It’s the perfect solution to absorb both internal and external shocks during transit. Most of all, insert boxes make it possible to package unusual and unconventional shaped products by sweetly squeezing them into a rectangle, square or any other form that divides the box into several sections. 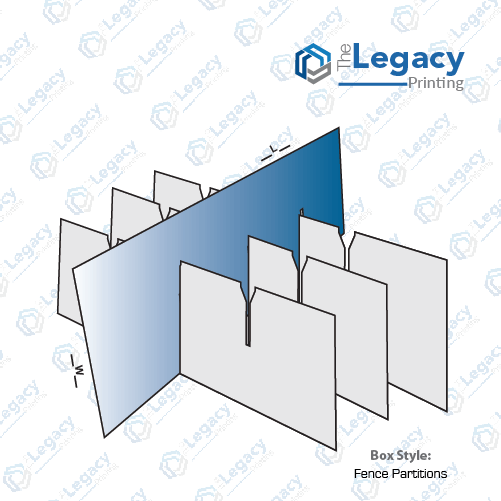 Top packaging companies like The Legacy Printing is known for producing different types of box inserts. Below are some popular types of inserts that frequently used in our casings. These are corrugated sheets that are carefully cut and placed inside the boxes. Corrugated packaging is known for its heavy-duty nature. That’s why they are often used in the boxes to hold products that have a lot of weight. Pulp packaging inserts are quite alike paper mache. Made of molded fibers, they can be formed into various shapes and sizes. It can be sturdy and vary in thickness. But the best thing about pulp insert is it’s a recycled product and can promote the eco-friendly image of your brand. Plus, pulp insert can be really cost efficient, if used in higher quantities. Foam inserts are the most popular type of inserts that are used in the market. Not only this insert keeps the products safe and secure but also enhances their appeal when used with delicate or expensive products such as jewelry. Plastic packaging insert is another popular choice that works in the same way molded foam works. However, it fails to offer the same level of protection. To some, mold plastic inserts may not look as good as any other insert but it works for a lot of us.